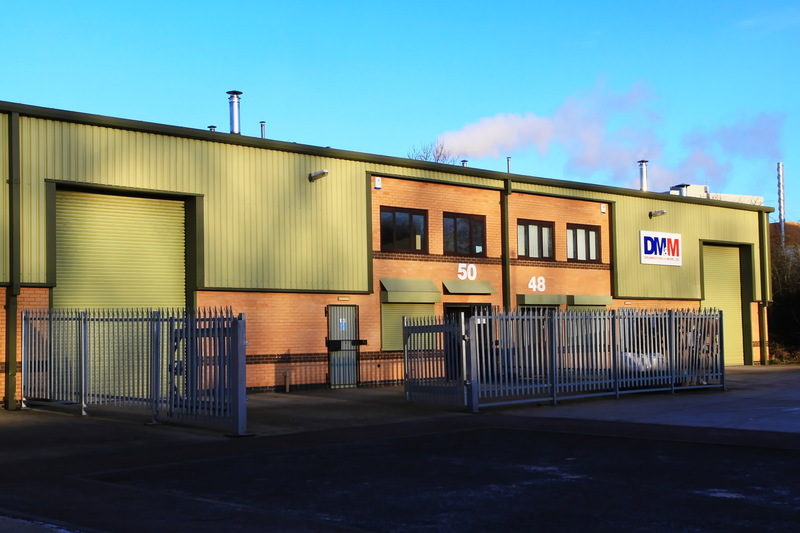 Drummotors and more Ltd were formed from humble beginnings 15 years ago and now operate out of 10,000 sqft warehouse premises in the heart of Leicestershire. Our staff have considerable experience in all aspects of Gearbox, Electric motor and Drive technology and we pride ourselves in our application expertise. We have established a solid working relationship with carefully selected European and UK partners and are proud to represent their products in the UK. We aim to supply all our customers with what they want, when they want it and at a competitive price. We believe in the highest quality products and services for all of our customers. We believe our customers are our greatest asset, and we are dedicated to serving your needs. Our products are largely centered on materials handling, packaging and processing. Supplying drive solutions for machine manufacturers and end users in quarrying, Mining, Automotive, Waste recycling, Baggage Handling, Distribution, Food Processing and Supermarket Checkouts. From a few grams per hour to many thousands of tonnes the best drive solution can be provided. We can advise on all aspects of materials handling drives and select the right product at the right price from the right manufacturer.